The first thing you do when you get your hands on a camera capable of rapid-fire continuous shooting is, of course, to point it at anything and hold down the shutter release until it slows up. Impressively, the Samsung NX1 can fire off full resolution JPEGs at 15 frames per second for about 5secs with continuous AF, which makes it incredibly hard to miss a shot during more practical scenarios. In raw, the buffer drops to 20 frames. After satisfying the irresistible urge to play machine gun with my camera, the second thing I wanted to see the NX1 do was capture shots in low light, given that it has a the world’s largest backside illuminated sensor. The camera itself doesn’t feature image stabilisation, although there are lenses in Samsung’s line-up that do, such as the 16-50mm f/3.5-5.6 Power Zoom and its premium relation, the aforementioned 16-50mm f/2-2.8 Premium S. Armed with the 16-50mm f/2-2.8 Premium S, I was able to shoot handheld in low light and test out the practicalities of capturing night-time cityscapes. 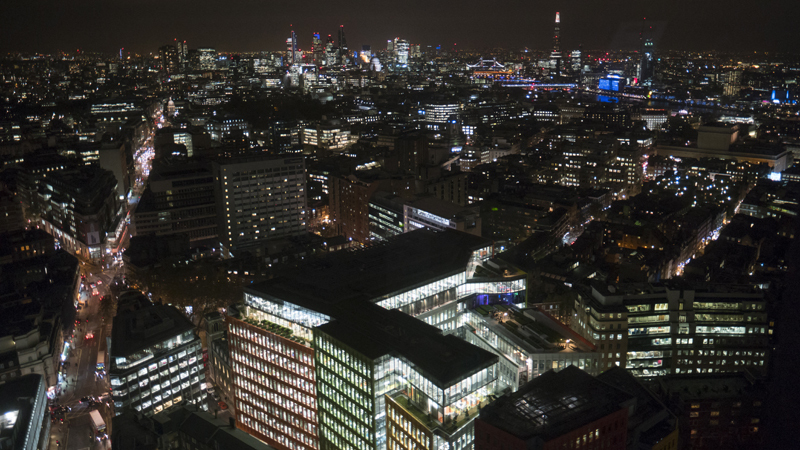 I took a range of images from the same vantage point using shutter speeds as low as 1/25sec. I probably could have gone a little bit lower in hindsight, but I noticed an interesting quirk when seeing how the camera dealt with noise at different ISO settings. 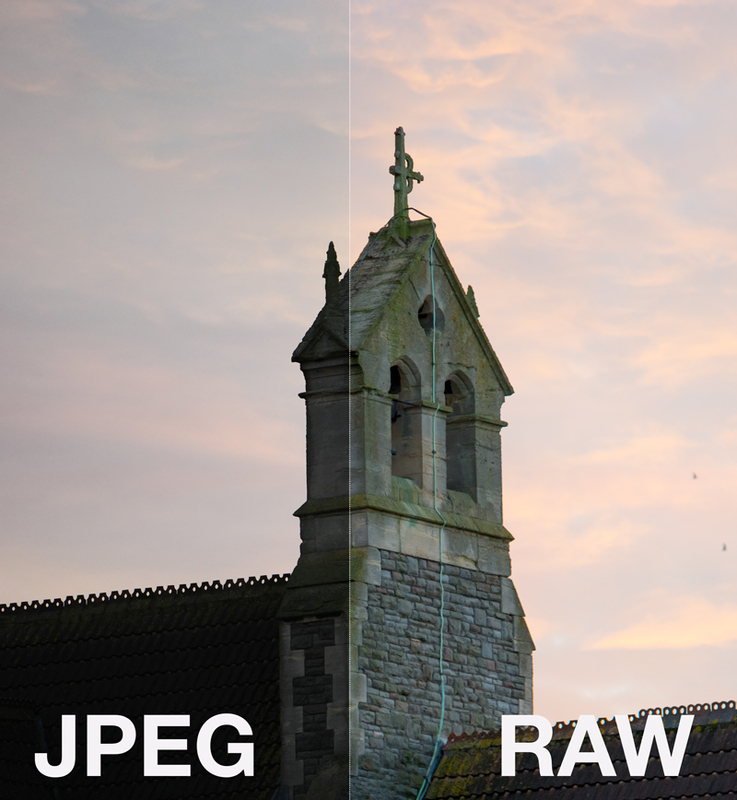 At ISO 1600, JPEGs suffer from smoothing, which removes valuable detail information. Thankfully, though, it appears to be more sophisticated than the noise-handling efforts of previous Samsung cameras I’ve used. However, at ISO 6400 the additional noise seemed to help to redefine some of the detail lost in JPEGs taken at lower ISO sensitivity settings, producing images that were sharper and truer to the night-time scene in front of me. The NX1 shows definite improvement in this area over its predecessors, and as a result I would be happy to print from JPEGs taken straight from the camera at sensitivities up to perhaps ISO 6400. However, shooting raw is definitely advised in low-light and high-contrast situations as the camera’s jpeg processing can struggle with clipped highlights and crunched shadows. When shooting raw, you can ensure that vital image data is captured. Some compact system cameras have a tendency to oversharpen images in order to try to feign image detail, but the NX1 seems to take a more measured approach than we’ve come to expect from previous Samsung models. Straight out of the camera, JPEGs show a good level of detail without too much sharpening at all. Colour and white balance are as good as we expected and faithful to the scene in most instances. However, when faced with a lot of red tones, the camera’s processing system leaps at them when left to its own devices in auto white balance, producing a pronounced colour cast.